The Fitbit Charge 3 health tracker is on preorder now. Check out what you get for the $150 price tag. If you already own a Fitbit Charge, the first thing you’ll notice about the Fitbit Charge 3 is the larger touchscreen on a slimmer profile. It’s 40 percent bigger. But that doesn’t mean it’ll weigh down your wrist. A high-grade aluminum makeup means it’s also 20 percent lighter — and touted as more durable thanks Gorilla Glass over the screen. The second-biggest boost in the Charge 3 is inside — a better battery. This latest one is supposed to last an entire week, which is huge. One of the most frustrating things about any tracking device is remembering to recharge it on the daily. The Charge 3 also navigates easier, allowing you to quickly swipe between apps and press a big sensor button on the side of the watch. A backlit display auto-adjusts depending on what type of light you’re working out in. The Charge 3 is also “swim-proof,” which means you can submerge it longer if you need to. It’s touted as water resistant up to 50 meters. 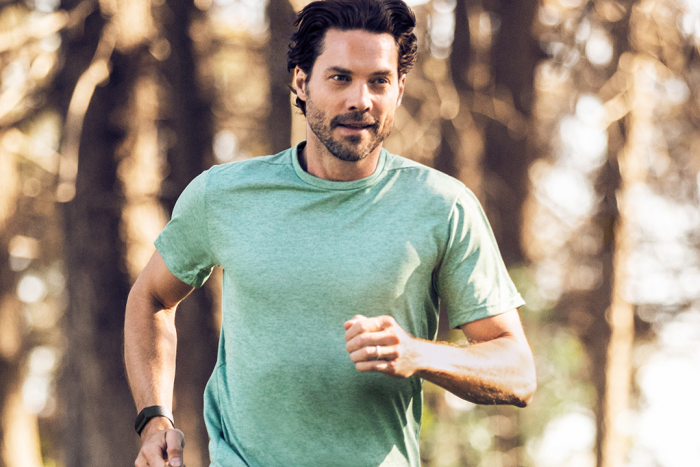 If you’re new to the Fitbit Charge altogether, you’ll appreciate the monitoring basics the Charge 3 includes. 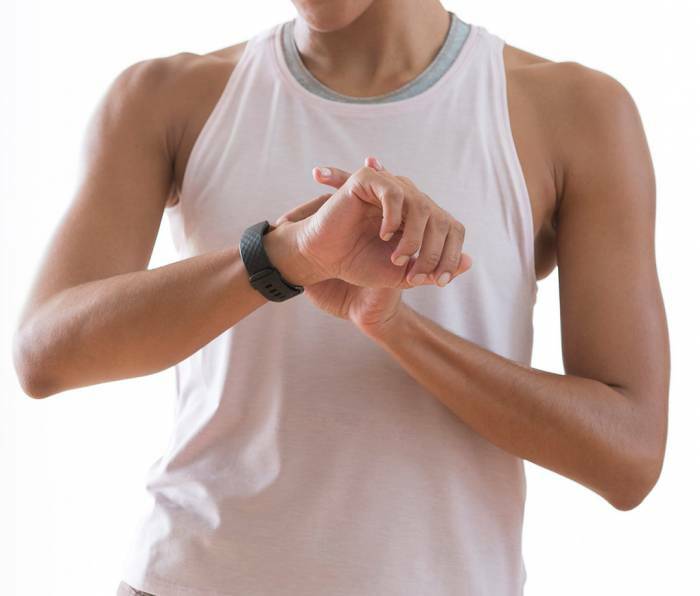 It tracks how you move in 15 different sports categories, how far you travel during those activities, how many calories you’re burning, and all the things (all day tracking, workout zones, stress management) an advanced heart-rate monitor can tell you. 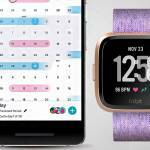 The Charge 3 also borrows some of the best of Fitbit’s other wearables, including a goal-setting function to aim for pace and calories burned, a blood-oxygen sensor that tracks sleep disruptions, and a women-specific menstrual cycle monitor. To customize the Fitbit, the Charge 3’s band is easy to swap: silicon for sports ($30), woven for casual ($35), and leather ($50) for more formal occasions. 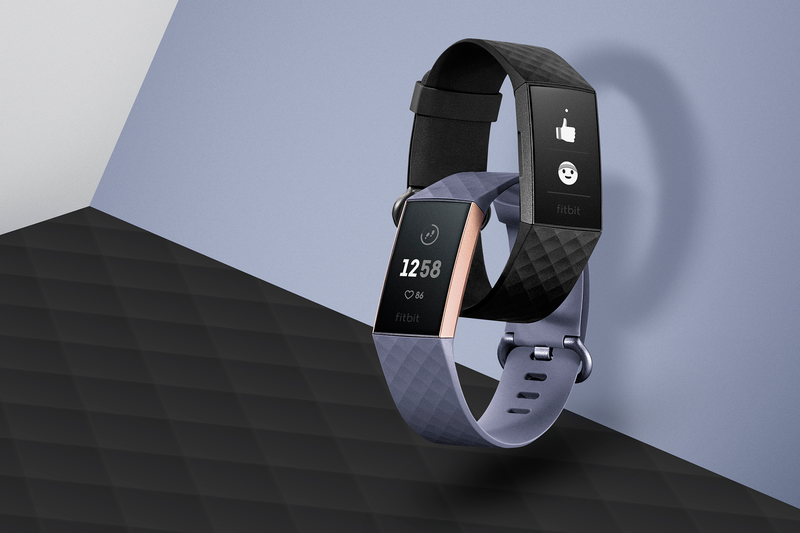 Fitbit is taking online preorders for the Charge 3, priced at $150. And it’s due to ship in six to eight weeks.